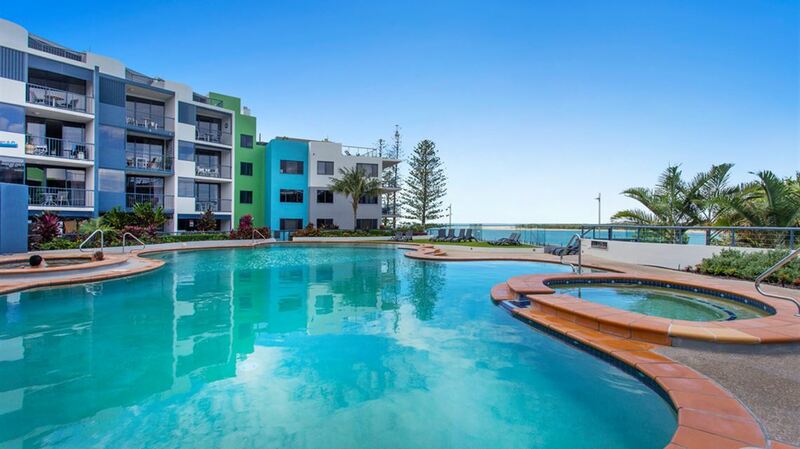 Welcome to BreakFree Grand Pacific, Caloundra. 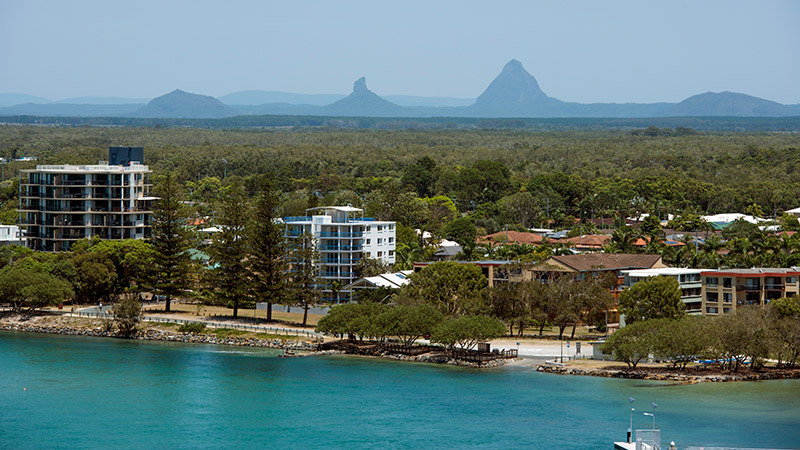 Positioned on the waterfront looking out to Pumicestone Passage and only 50 metres from Bulcock Beach, you won't find a better location for Caloundra Accommodation on the Sunshine Coast. 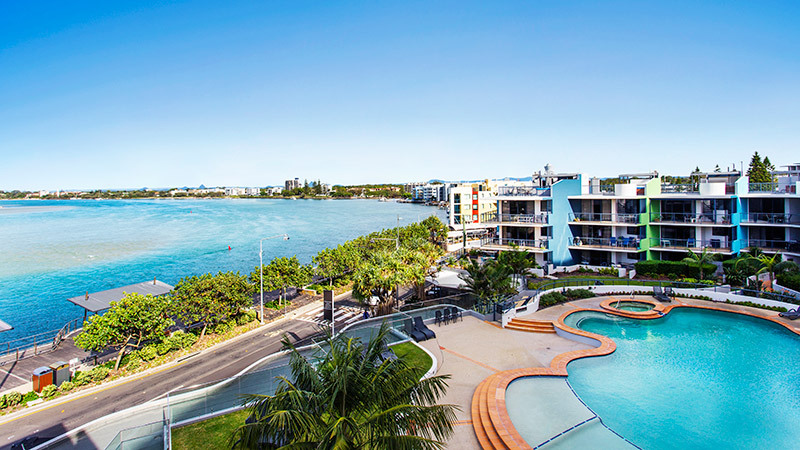 BreakFree Grand Pacific's 1, 2 and 3 bedroom apartments come with everything you need for your Caloundra holiday and there are 3 types to choose from – garden apartments with garden views, water apartments with water views of Pumicestone Passage and Roof Top apartments that have their own private roof top deck. 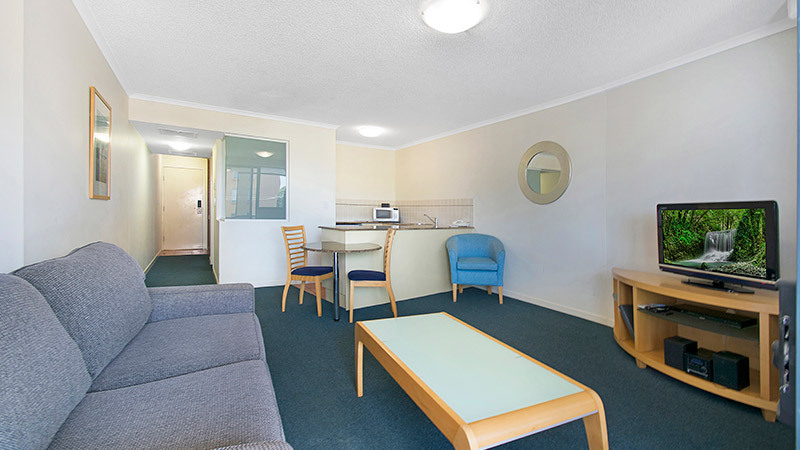 All apartments include air conditioning, cable TV, DVD player, a balcony or patio, spa bath or corner bath and kitchen or kitchenette. 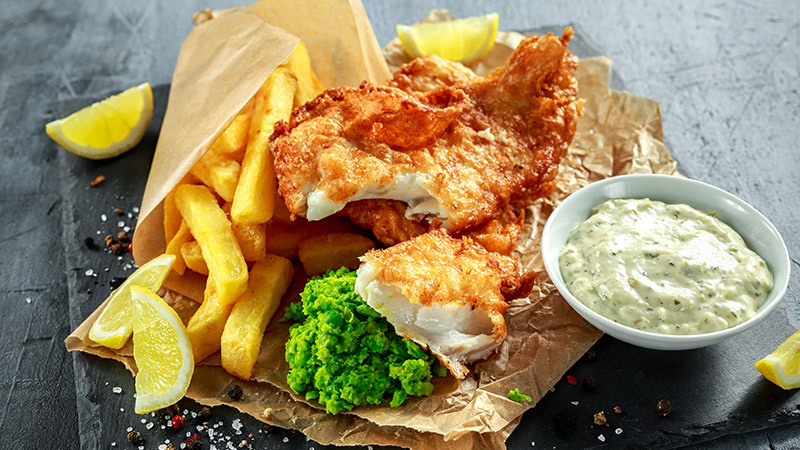 At the centre of the resort is a heated lagoon pool and 2 spas while other onsite facilities include a gym, games room for the kids and a sauna to melt stress away and get you in holiday mode. Bulcock Beach is also an easy stroll away so grab the kids or the surf board and make the most of it. If you want to explore a little there's a whole range of sea and land attractions to check out. 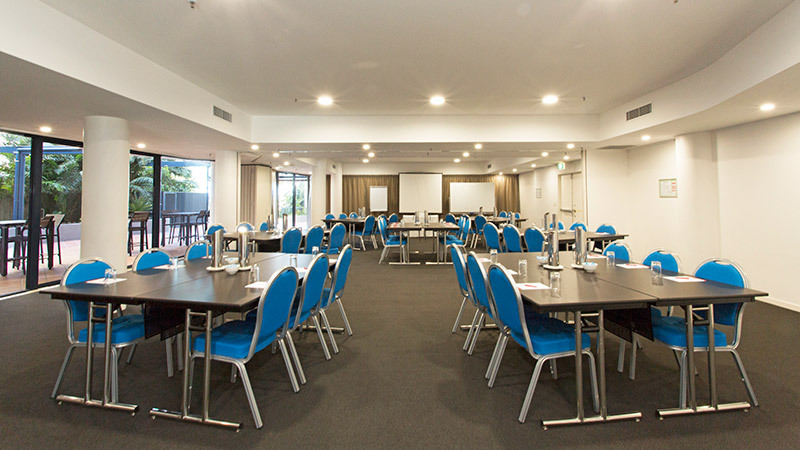 If you're looking for a relaxed conference venue on the Sunshine Coast, BreakFree Grand Pacific Caloundra also has 2 onsite meeting rooms and offer different catering options.